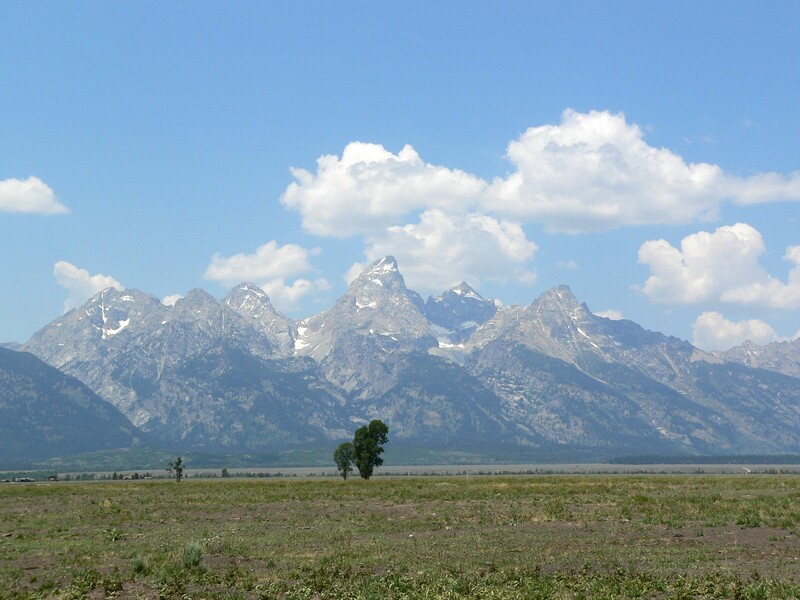 We pulled over and got out of the car in order to get a better look and take some pictures. 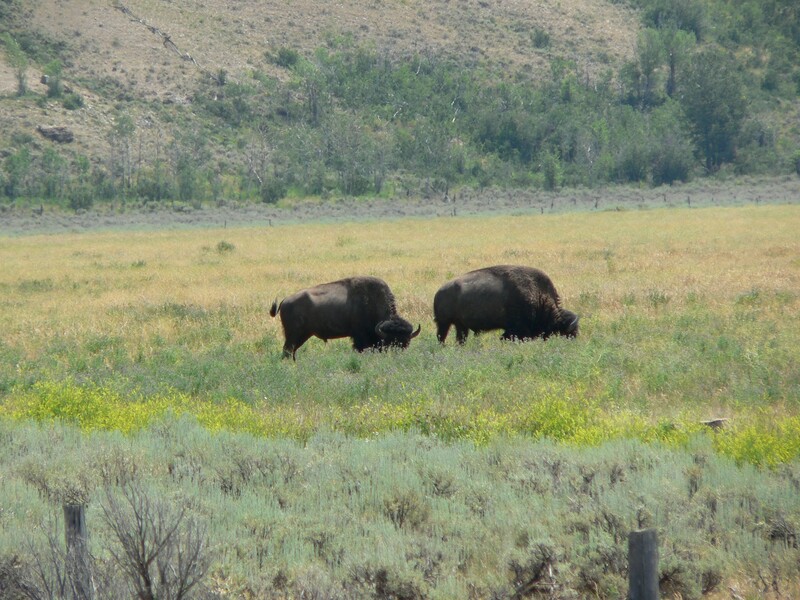 The buffalo were grazing some distance away; we were able to get closer to them by walking down a scrubby path. As I approached, my eyes filled with tears. 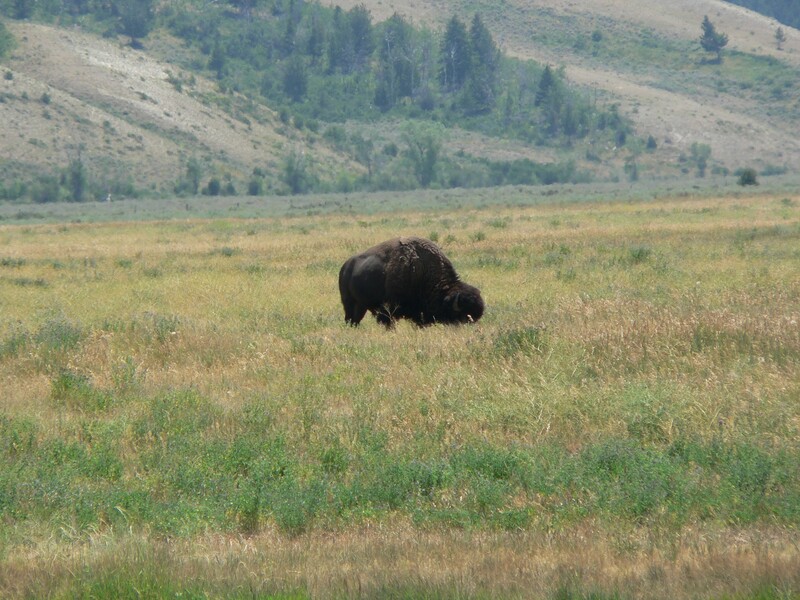 I felt so deeply grateful – grateful to have the chance to see these magnificent creatures, grateful that they are still among us, after coming so close to extinction. One of them rolled over and wallowed in the earth, sending up a great cloud of dust. Then another turned around and stared foursquare at us. The power of that gaze! We retreated back to the car. It was, after all, their kingdom, and hard fought for. Sometimes, with a really good mystery, the reader has the pleasure of watching seemingly disparate threads of plot being woven into a seamless and satisfying whole. As the novel draws to a close, you have one of those “Ah-so-that’s-it!” moments that are the joy of every mystery lover’s reading experience. I am happy to report, without giving too much away (something I would never do! 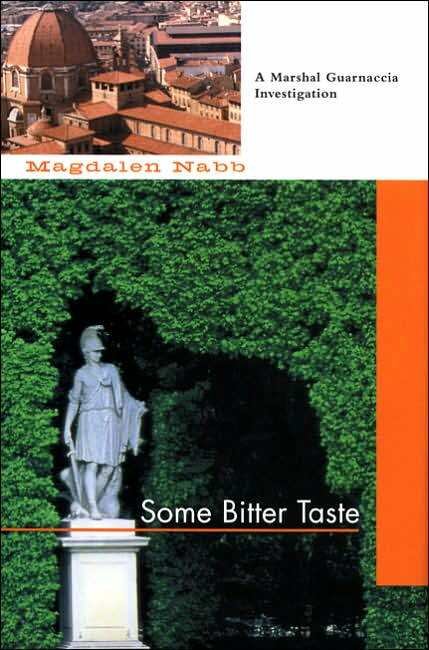 ), that you too can enjoy this delightful sensation if you read Magdalen Nabb’s Some Bitter Taste. 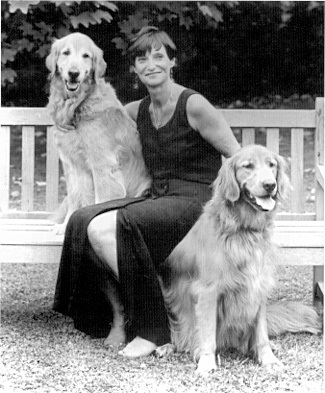 Nabb has been writing her Florentine police procedurals since 1981; the earliest books in the series garnered praise from no less a master than Georges Simenon! 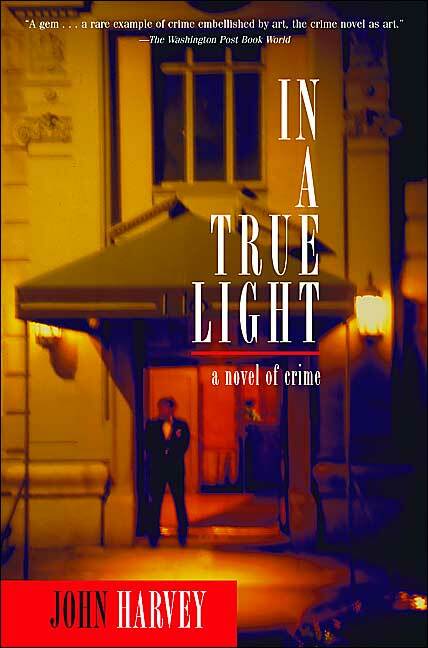 The protagonist, Marshal Guarnaccia, is immensely appealing; he empathizes strongly with the victims of crime, almost too strongly, given his line of work. This particular mystery centers on art theft – not surprising for a novel set in Florence – and involves unscrupulous schemers and manipulators as well as those who mean well but lack the courage of their convictions. 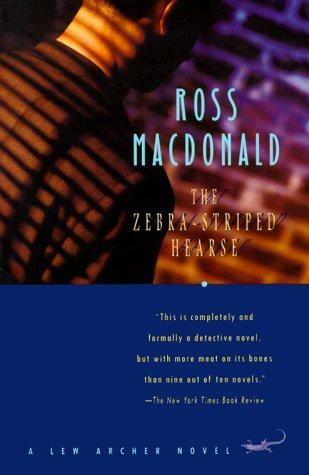 This is exactly the kind of crime writing I love: literate and thought-provoking, peopled with complex and memorable characters, and distinguished by a vivid sense of place. These same qualities distinguish In a True Light by John Harvey, another novel of crime in the art world. Several years ago, John Harvey brought his acclaimed Charlie Resnick mystery series to a close; those of us who had grown attached to the jazz-loving Charlie and his four cats named Dizzy, Miles, Pepper and Bud, wondered what Harvey would do next. He has since then started a new series featuring Frank Elder, a retired policeman living in Cornwall. In between these two series, though, he wrote this fine standalone. 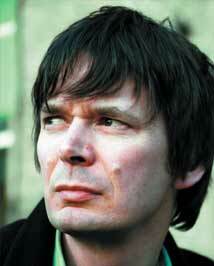 Sloane, a British painter in his sixties, has just been released from prison, having been convicted of forgery. This was definitely not his first career choice; he was a talented artist in his own right, capable of producing original and interesting work. But the original and interesting work, alas, did not earn him enough to pay the rent. 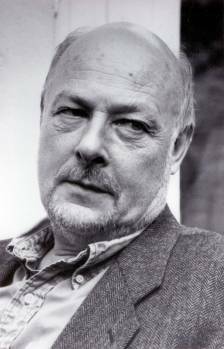 And so, needs must…… At any rate, in his youth, Sloane had gone to New York and partaken of the heady postwar art scene whose epicenter was in Greenwich Village. 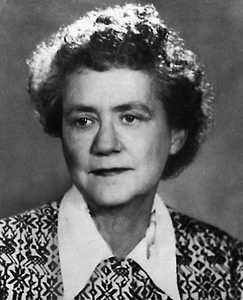 He had also entered into a very intense love affair with an older woman who was also a painter, Jane Graham. She followed Sloane back to London, but there the affair cooled, and they parted amicably, with Graham going on to France – and to fame. Anyway, no sooner is Sloane out of the slammer than he gets an urgent summons from an elderly – and very sick – Jane Graham, now living in Italy. He immediately travels to her home, aware that time is of the essence, and when he gets there, she discloses a secret that affects him like a bomb going off in the middle of his life. As a result of Jane’s revelation, Sloane returns after many years to New York on an urgent quest, one that will ultimately prove life-changing. In a True Light is filled with wonderful vignettes of artists who achieved fame during an exceptionally vibrant and tumultuous period, and that makes it great fun to read, but even more importantly, Sloane is a complex, intriguing character whose moves are hard to anticipate. 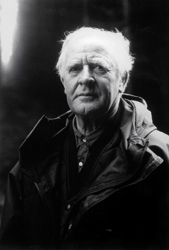 Late-breaking bulletin: John Harvey has been awarded the prestigious Cartier Diamond Dagger Award for the year 2007. 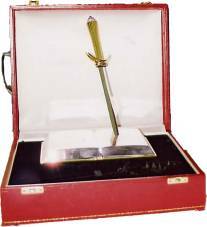 This award is given in recognition of “sustained excellence in the genre of crime writing” by the Crime Writers’ Association of Great Britain. 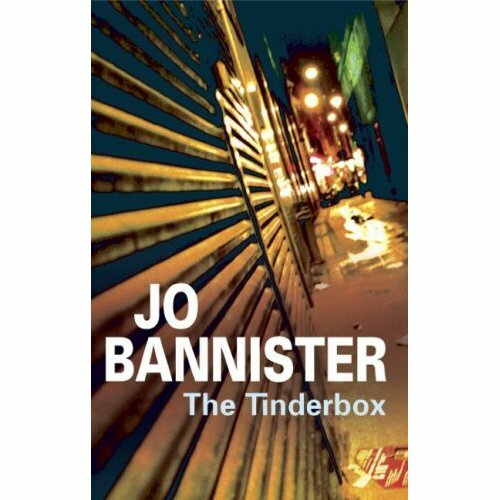 Jo Bannister, born in Lancashire and currently residing in Northern Ireland, is not nearly as well known in the U.S. as she should be. This assertion on my part is based on The Tinderbox. Here is a novel that fits handily into that narrow little space reserved on my mental bookshelves for thrillers with brains. How would I characterize such works? They have major forward momentum as regards the plot; still, the characters are three-dimensional and, if not always likable, at least intriguing. I like to feel invested in a character, to want to know more about this person, or at the very least, to know what his or her ultimate fate will be. Boy, was this ever the case with The Tinderbox. Lawrence Schofield of Birmingham has never stopped mourning his daughter Cassie, missing for the last seven years. He has almost given up searching for her when he thinks he sees her in a film about homeless men, women, and children who live in barren stretches of London beneath highway overpasses. Like a knight on a quest, he sets out to find the daughter that he has never stopped loving. Bannister creates a haunting alternate reality, as Schofield sojourns among the tribes of the homeless. At first, he feels like a stranger in a strange land; gradually he comes to sympathize, and even empathize, with the lost souls who live “off the grid,” struggle to survive, and have only one another to depend on and turn to in a crisis. 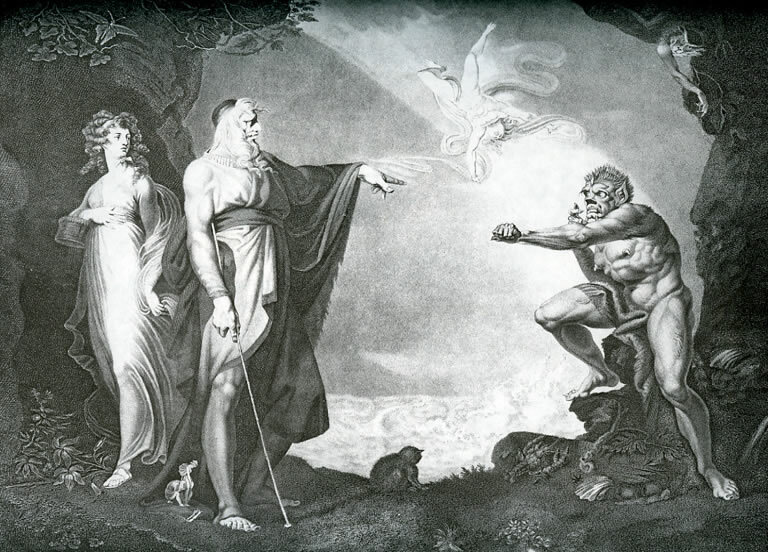 Still, he is repelled by the idea of his daughter living among them. What happens as he penetrates deeper and deeper this strange half-light world makes for a terrific story, terrifically well told by Jo Bannister. 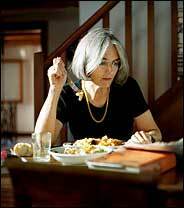 Which brings me to another indispensable quality of thrillers with brains: superior writing. I’m referring to both dialogue and description. Well, heck: I demand that kind of excellence in everything I read – why would I require less from genre writers? 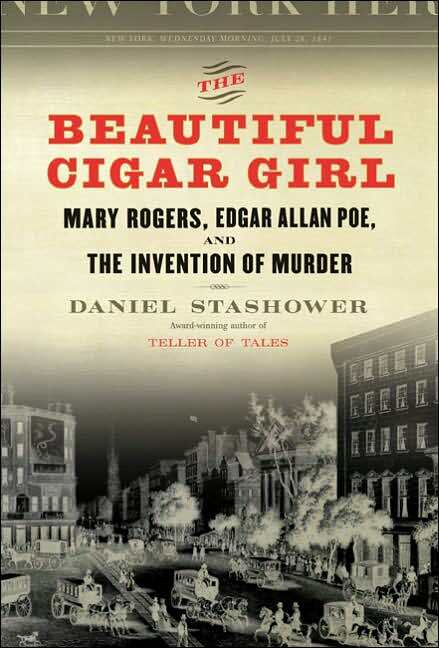 One of the reasons I love crime fiction, both classic and current, is that so much of it is incredibly well written. 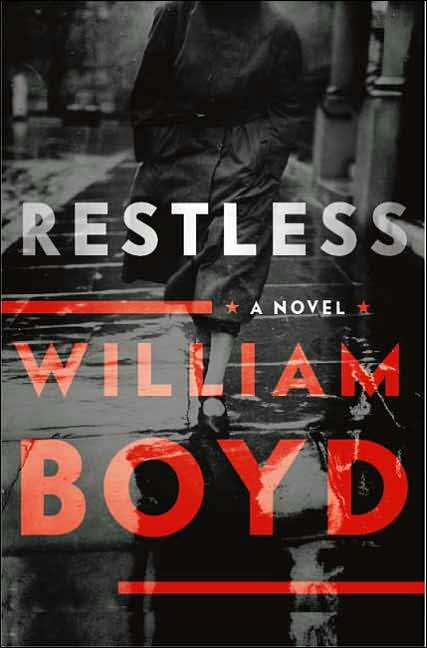 Restless by William Boyd, The Small Boat of Great Sorrows and The Warlord’s Son by Dan Fesperman, and, of course, just about anything by John LeCarre. 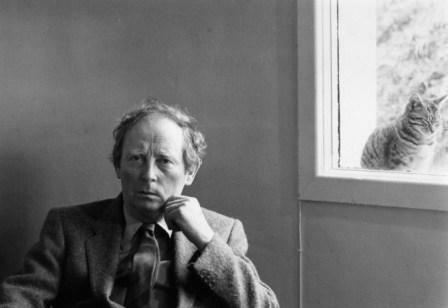 James Lasdun is a writer in this genre who really fascinates me. The Horned Man in particular has a hallucinatory quality about it that I found unique and irresistible. The writing in both this book and in Seven Lies is terrific. 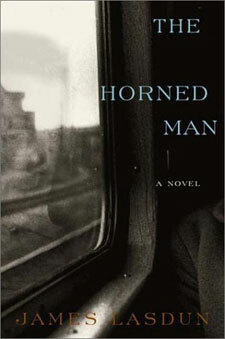 But caveat emptor: just about everyone to whom I’ve given The Horned Man has not cared for it. This doesn’t happen to me very often where recommendations are concerned. So…if you are nevertheless of a mind to give it a try, Dear Reader, let me know how you fare. 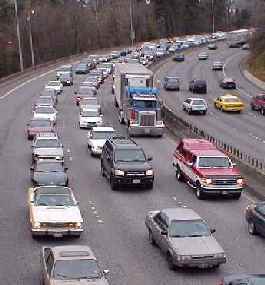 Yesterday on the way to work, I listened to the Symphony Number Four by Pyotr Ilich Tchaikovsky. In this symphony, threads of melody are interwoven throughout; they appear, disappear, reappear. On occasion, a sprightly piccolo tune brings a smile, however brief, to the lips of the listener. 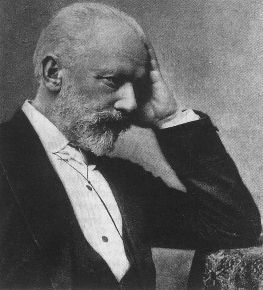 Finally, I was held captive by the fiery conclusion, where Tchaikovsky marshalls the full might of the symphony orchestra (in this case, the Utah Symphony Orchestra, conducted by Maurice Abravanel.). It was hard to move and hard to believe that anything on earth really mattered except for the raw power of this magnificent music. 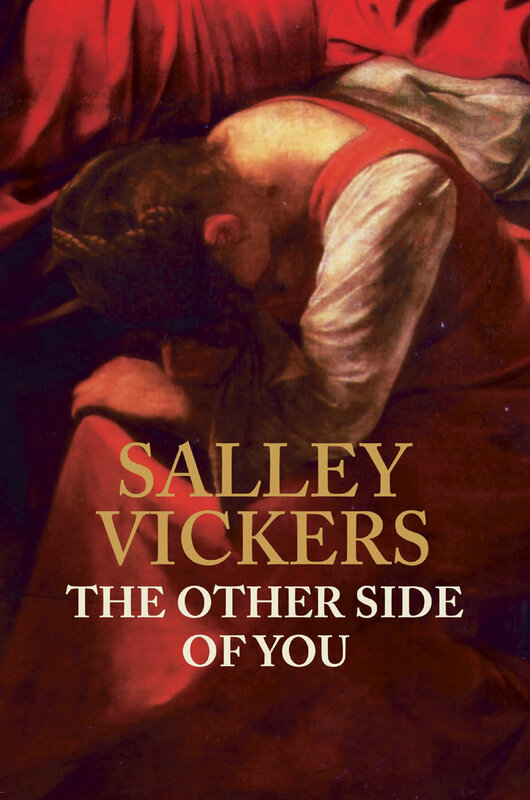 The Other Side of You by Salley Vickers. Okay, we already know that I love this novel. Now I’d like to lead a discussion of it. So what do I need? 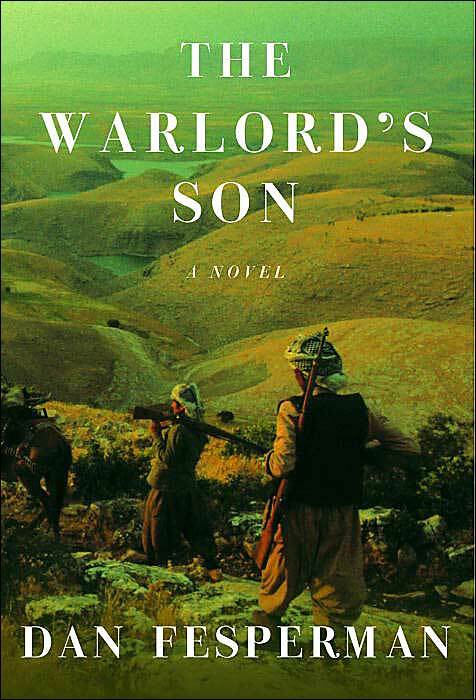 Reading group guides and reviews, primarily. Let’s look for the guides first; they’re easier to find. So, are you there yet? Well, not quite… Click on the tab “For readers.” Then select “Book Discussion Guides, Adult Level.” There is your specific list of reading group guides. Alas, for Yours Truly, The Other Side of You is not numbered among them. This does not surprise me. 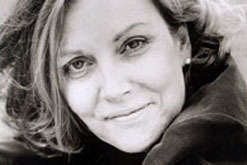 Vickers’s novel has two strikes against it: It is “literary fiction” by a writer not widely known, and it is from Great Britain. It is probably, therefore, destined to get significantly less attention here than American novels in the same category, e.g. 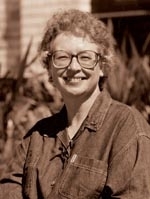 the works of Anne Tyler or Barbara Kingsolver. (For the moment, we can except Ian McEwan from this generalization; On Chesil Beach made the Number Seven slot on the list of hardcover fiction bestsellers in the July 22 issue of the Washington Post Book World, and yes, it does give one the slenderest little thread of hope…) Then, there is the tide of American thrillers that is not only swamping fiction here in general but also marginalizing British crime fiction in particular (my personal favorite leisure reading, so don’t expect me to be happy about this trend). I might as well offer my extremely subjective two cents’ worth here on the subject of book clubs. My biggest problem with them is that I don’t like my choice of reading matter dictated to me by anyone or anything except my own often mercurial inclination of the moment. In the course of my long history of teaching, library work, and book loving, I’ve been coerced into reading some books that I could barely get through even via the audio book. 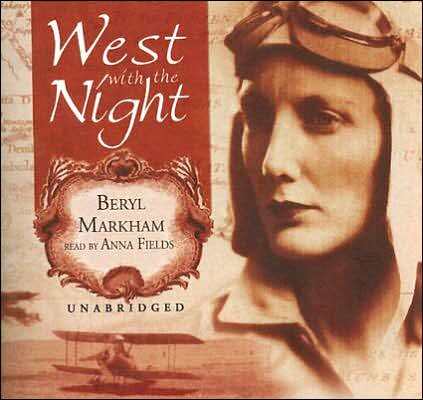 ( West With the Night by Beryl Markham springs to mind.) On the other hand, there are books I’ve come to reluctantly (oftentimes out of respect for the presenter) and, to my surprise, genuinely liked ( Ragtime in Simla by Barbara Cleverly). As for leading discussions, up until recently, I’ve resented being made to re-read a book, since there are so many books I have yet to read in the first place, but lately I’ve changed my view on this. 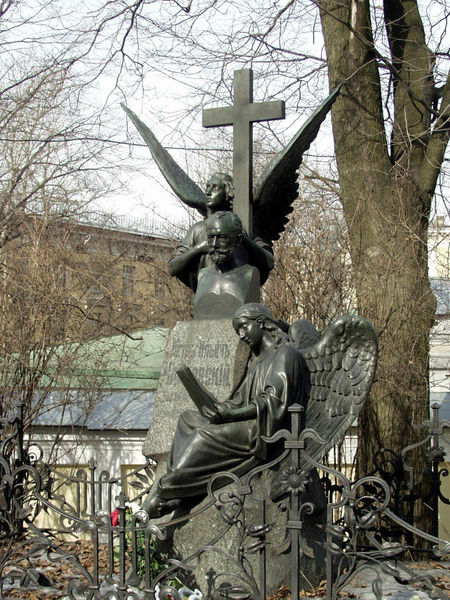 I can think of several books that I’ve gained new insight into – and enjoyed as much, if not more – on successive readings: Ideas of Heaven by Joan Silber, Judgement in Stone by Ruth Rendell. 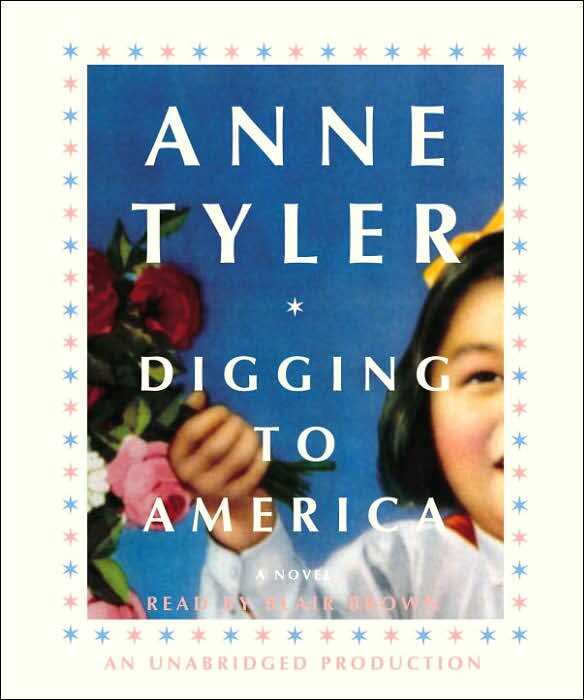 Often one of my favorite ways of revisiting a book is by listening to the audio-book: I think I enjoyed Blair Brown’s reading of Anne Tyler’s Digging To America even more than I did the print version of this wonderful novel. Finally, of course, there are the classics, many of which continue to unpack their riches at each successive reading. 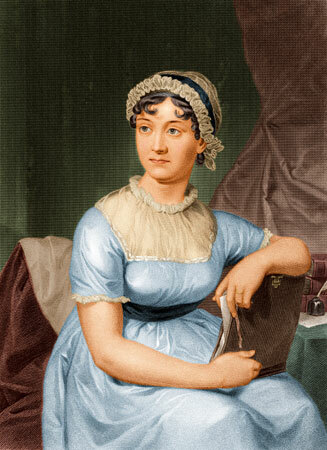 My favorite author in this category is the favorite of many booklovers: Jane Austen. And my favorite Austen novel? 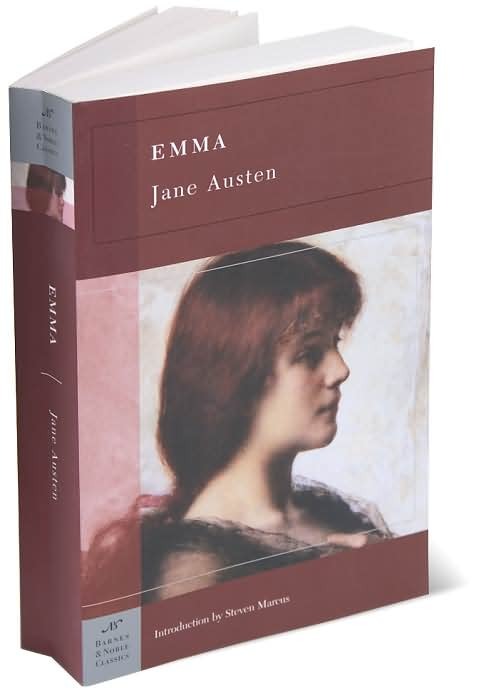 It has made me laugh and cry numerous times over the years, from my days as an English major onward: Emma. There are probably ways of finding guides and/or reviews in addition to those that I have described in this post. Suggestions are welcome. 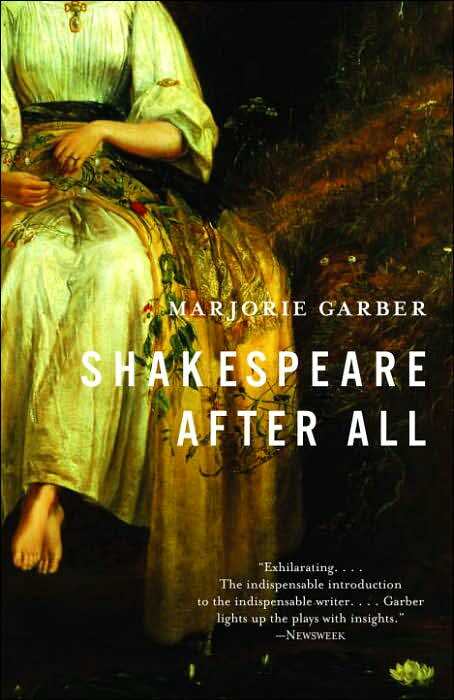 It takes bloody nerve for a rank amateur to write about Shakespeare – but here goes anyway, with all due brevity and humility! 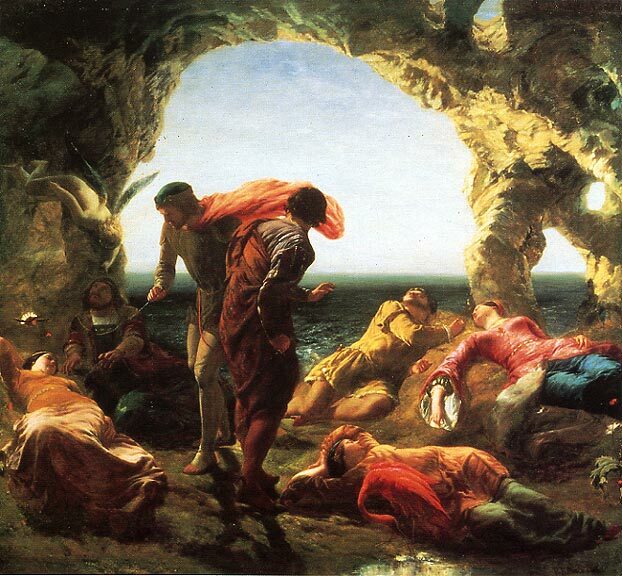 I was deeply moved by Prospero’s forgiveness of those who had wronged him; even more so, by his deliberate decision to abjure sorcery and return to live in the world of men, in his rightful place as the Duke of Milan. Putrefaction has been transformed into a thing of beauty, almost of reverence. 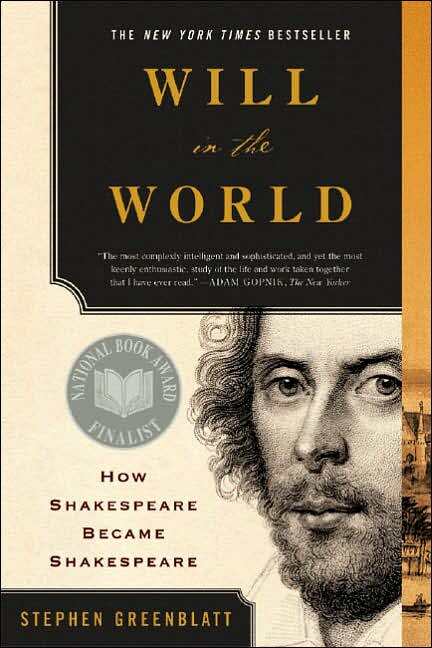 I remember reading somewhere in a review of Stephen Greenblatt’s hugely enjoyable Will in the World, that the truly strange thing about Shakespeare is not that almost four hundred years after his death in 1616, we know relatively little about him, but that from a vantage point of all those many years ago, he knew so much about us – now. 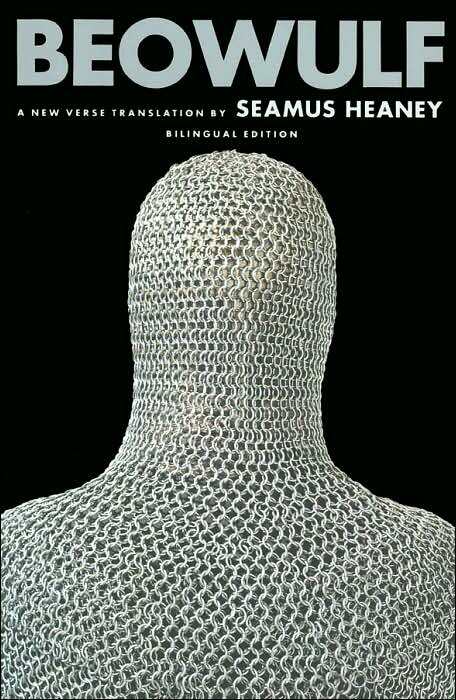 Suffer the Little Children by Donna Leon, in which we allow a brief, yet we trust, illuminating, digression on the subject of Beowulf. Donna Leon has outdone herself with this terrific new novel. Is there another crime fiction protagonist like Guido Brunetti? Leon has managed to create a policeman as close to the ideal as possible: a good, decent, humane individual who is exquisitely, almost painfully, responsive to the better angels of his nature. Fortunately for the good citizens of Venice – and most of them are good – those angels are clamorous as well as numerous. They do not rest until Brunetti has done his utmost to right the wrongs he sees around him. And yet there is nothing moralistic or smug about the man – quite the opposite. He lives the good life and knows it: married to, and still very much in love with, the outspoken and fiercely loyal Paola, father of two intelligent, affectionate and highly motivated teenagers – he is showered with blessings and knows it. It is what gives him the strength to deal with a multiplicity of evils. Well, I’m way off topic now (or am I? ), but I cannot recommend Suffer the Little Children highly enough. It is full to the brim with Leon’s characteristic wit and acerbic commentary on the foibles of mankind. But she always makes a clear distinction between people who stumble as best they can along life’s road and those who are deliberately evil – sometimes camouflaging their malicious intentions with noble-sounding idealism. These are the ones we need to fear. I would also say that in this novel, children suffer to some extent, mostly through deprivation, but the adults who are desperate to love and protect them suffer even more. 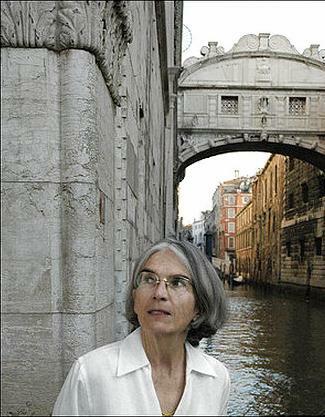 Donna Leon doing what the Venetians do best: eating great food and drinking delicious wine. 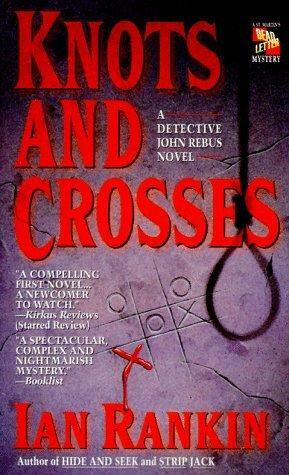 Knots & Crosses by Ian Rankin (1987). This is the first novel in the Rebus series and all I can say is, Rankin hit the ground running. 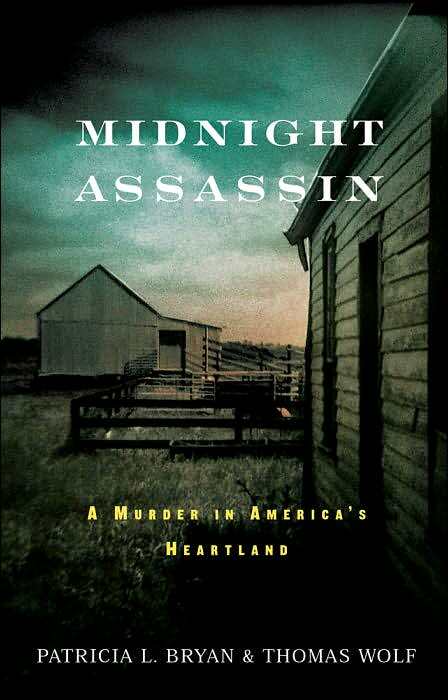 I admit that as I began reading, I fetched several deep sighed and thought, Oh, no, more serial killers on the loose. Serial killers are my least favorite class of villain; they need no motive, since they kill at random, for the sheer joy of it. Thus they commit the unpardonable sin of being both disgusting and boring. Appearances, however, are extremely deceiving in this particular case. Have patience; the unfolding of events and the revelation of the truth behind these murders prove to be quite remarkable, and yet, when all is revealed, completely believable. DS Rebus is yet another cop with enough baggage to amply fill the hold of a large aircraft. Still, he is his own unique, appealing, even endearing self. And the city of Edinburgh, his city, is very much a part of what makes him who he is. I loved the way Rankin wove bits of the history of this fascinating place into his narrative. And that great Scottish literary giant Robert Louis Stevenson, and his haunting meditation on the duality of mankind’s nature, so very apt in the context of this gripping crime novel, brood over all. 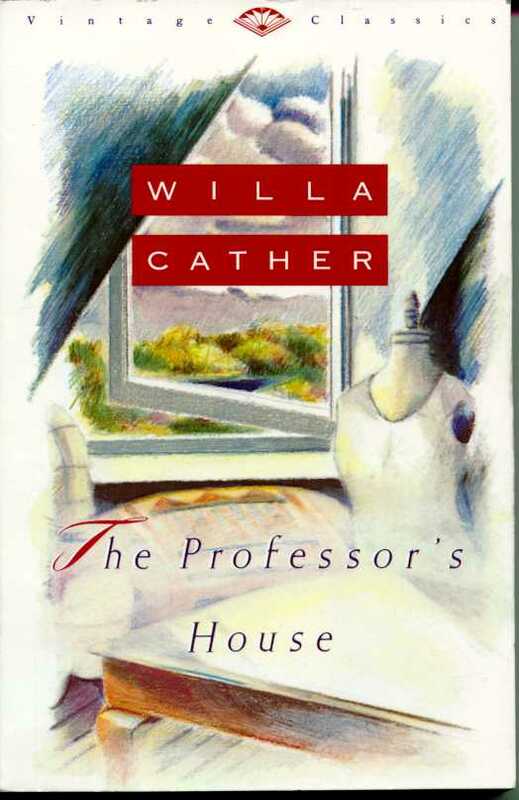 The Professor’s House by Willa Cather (1925). 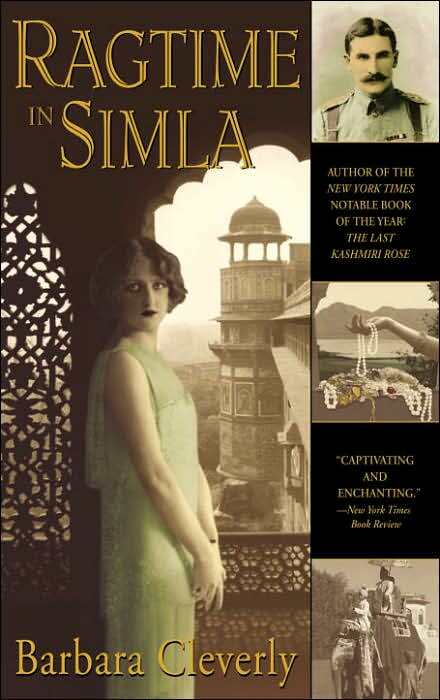 What a beautiful and mysterious novel this is! It begins with the recounting of a man’s domestic and professional life that on the face of it is downright prosaic. Yet by the time you finish the book, his life has touched you in the most profound way. The deepest questions have been asked, without being asked outright. Professor Godfrey St. Peter lives and teaches in a small Midwestern town. He is married and has two married daughters whom he loves deeply but differently. (Shades of Ruth Rendell’s Inspector Wexford!) He has had, in the course of his teaching career, one student whose presence in his classes and in his life has affected him profoundly. This is Tom Outland. Much to my surprise, almost the entire second half of this book is devoted to Tom’s boyhood and youth, and in particular, to his discovery of ancient pristine cliff dwellings in a remote part of New Mexico. 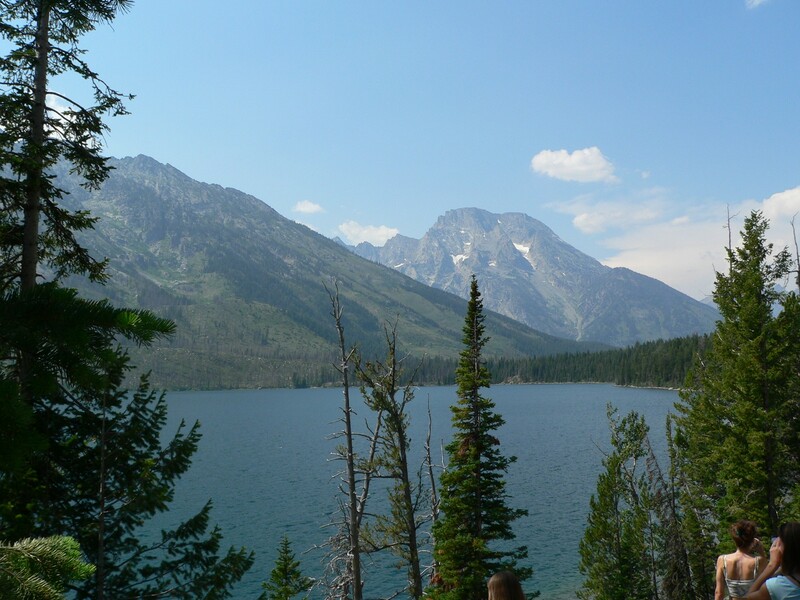 Cather’s rendering of this discovery, and of what this place, forgotten by time, is like, mesmerizes. 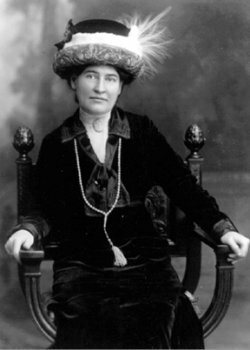 She apparently fell under the spell of the Land of Enchantment when she first went there in 1912. (If you have ever traveled there, even nowadays with the tourist industry in full swing, you’ll understand her obsession with the place.) 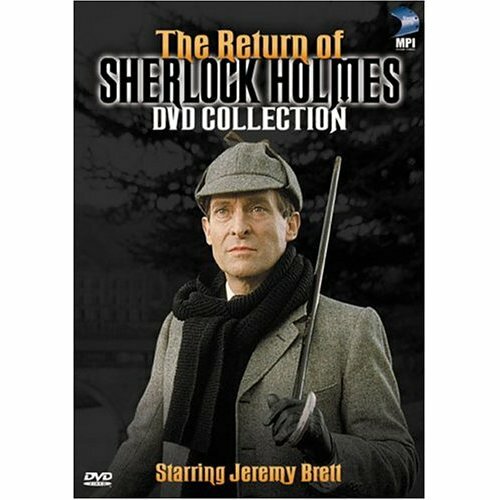 In the course of this novel, a profound change comes over the professor. I don’t want to say more, except that The Professor’s House is one of the most compelling works of fiction I have read in a long time, and a great discussion book. In fact – I am dying to talk to someone about it! 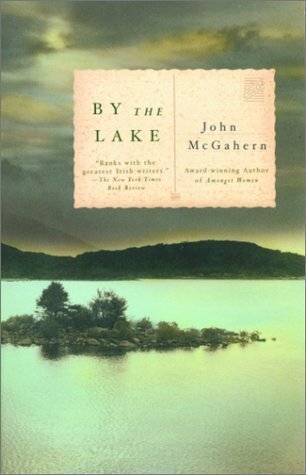 By the Lake by John McGahern (2002). 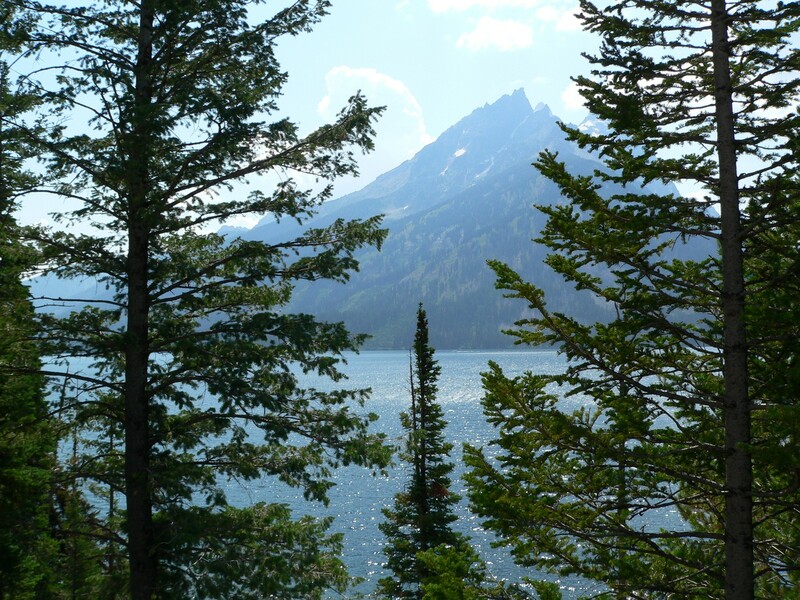 Once again – misgivings as I start out: Is there even a hint of a plot here somewhere? But that question soon becomes irrelevant. You are woven into the life of this tiny Irish village and there you stay until the very end. And what an end… a final scene that I shall never forget, and which derives its quiet yet enormous power from all that came before. 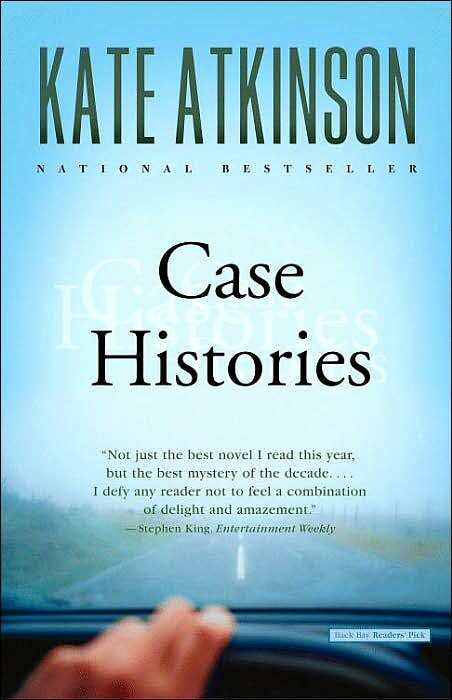 Case Histories by Kate Atkinson (2004). Sweetly sad – sadly sweet? – with not a hint of the maudlin: this is the essence of Case Histories. She broke my heart in more than seventeen places, did Kate Atkinson, in this beautiful, luminous book, which is also one of the most elegantly structured works of fiction I have read in recent years. (Incredibly, she also made me laugh out loud!) This is a novel of crime, but more than that, it is a novel of love, loss, and redemption – or at least, the possibility of redemption. 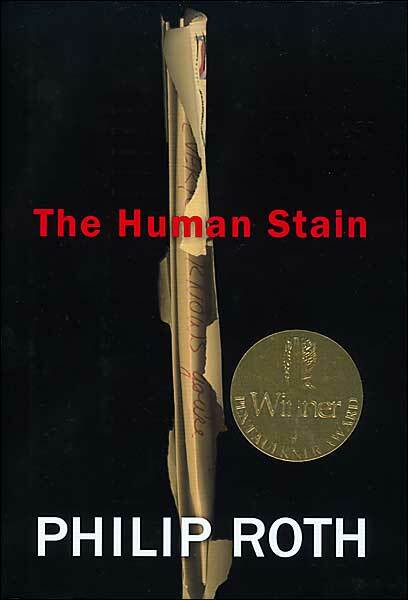 The Human Stain by Philip Roth (2000). 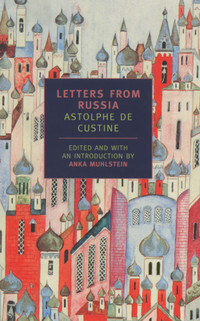 This is probably my favorite novel by this towering figure of contemporary American letters. 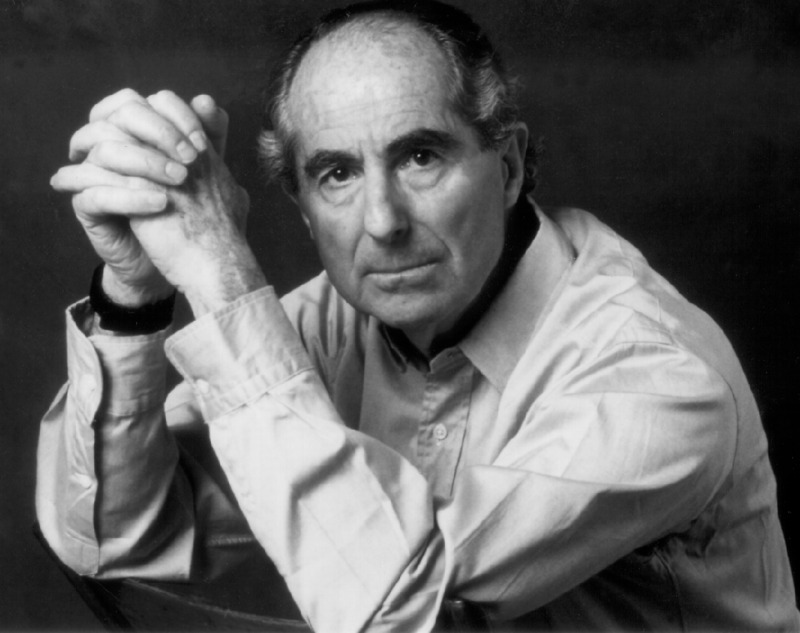 (Why does it always seem to me that Roth is glowering as well as towering?) 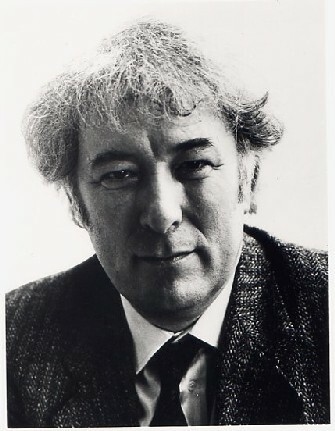 Who else can write as he does about the vagaries of life and the the “poor bare forked animals”* who must muddle through somehow. I particularly love the scene at Tanglewood, during an open rehearsal. First, Nathan Zuckerman meditates on “The stupendous decimation that is death…” He is filled with amazement: “The ceaseless perishing. What an idea! What maniac conceived it?” And yet… “And yet, what a lovely day it is today, a gift of a day, a perfect day lacking nothing in a Massachusetts vacation spot that is itself as harmless and pretty as any on earth.” The rescue of Zuckerman’s day is completed with a spectacular performance by pianist Yefim Bronfman, described by Zuckerman as “… this sturdy little barrel of an unshaven Russian Jew.” Bronfman rips through Prokofiev’s fiendishly difficult (and incredibly thrilling) Third Piano Concerto as though it were all in a day’s work, and then leaves the stage with a little offhand wave. 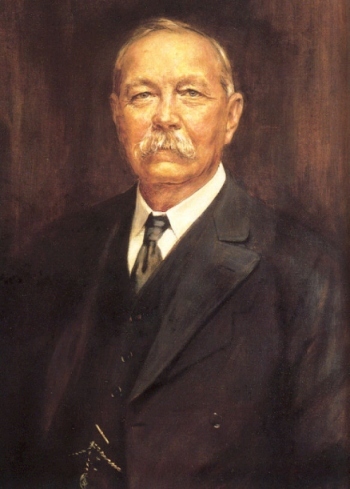 Detective fiction first appeared on the literary scene in the guise of the short story. 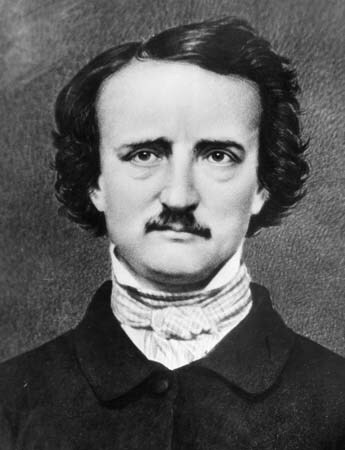 Edgar Allan Poe is widely considered to have founded the genre with his stories featuring C. Auguste Dupin. This French gentleman, for we may assume that he is a gentleman, seems possessed of the longueurs characteristic of minor European nobility and applies himself to solving crimes in an effort to alleviate boredom and find scope for his considerable mental powers. 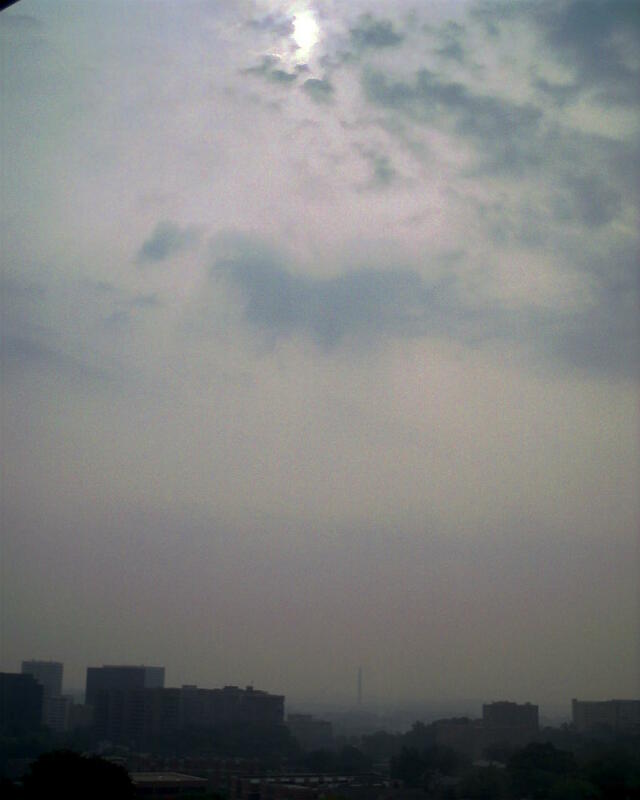 His exploits are narrated by an admiring friend whose name is never revealed. 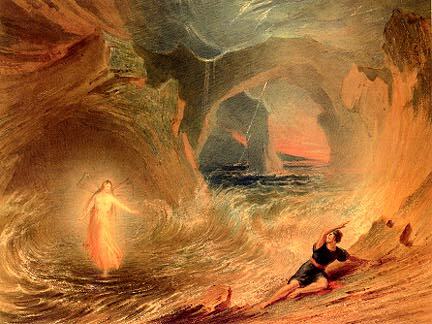 There are three Dupin stories: “The Murders in the Rue Morgue,” “The Mystery of Marie Roget,” and “The Purloined Letter.” Of the three, I find “The Purloined Letter” the most accessible, and surprisingly easy to read, given Poe’s usual predilection for ornate prose. It’s an extremely cunning little tale. And by the way, although all three stories are set in Paris, Poe had never himself visited that city. 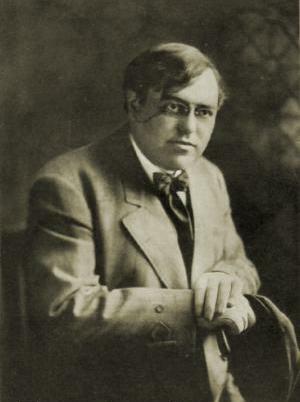 Another American writer of detective fiction from the turn of the century who has perhaps been unfairly forgotten is Jacques Futrelle. “The Tragedy of the Life Raft” is a great story in and of itself, but it is also eerily prescient: at the age of 37, Futrelle died on board the Titanic. 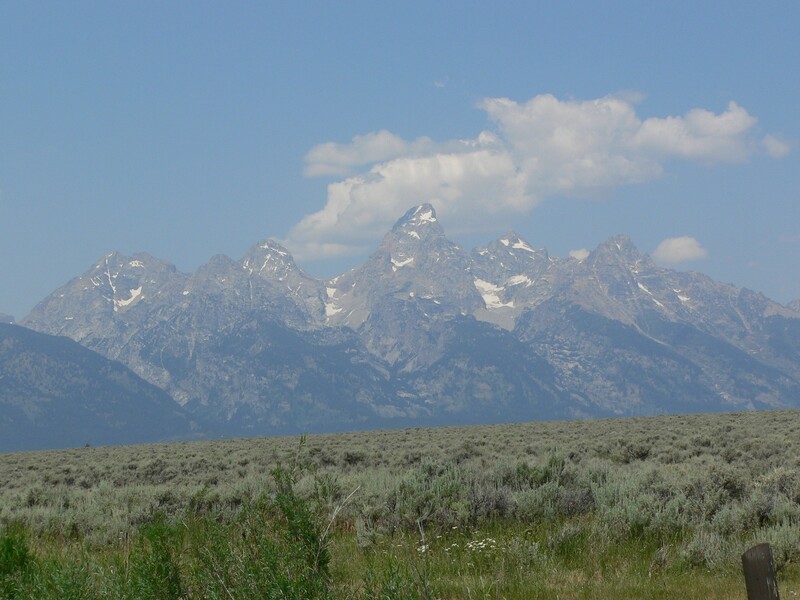 So…Yesterday we flew from Paradise (Grand Teton National Park) to..well, home. And really, air travel has become such an adventure! First, our flight on Unnamed Airline was delayed at take off. 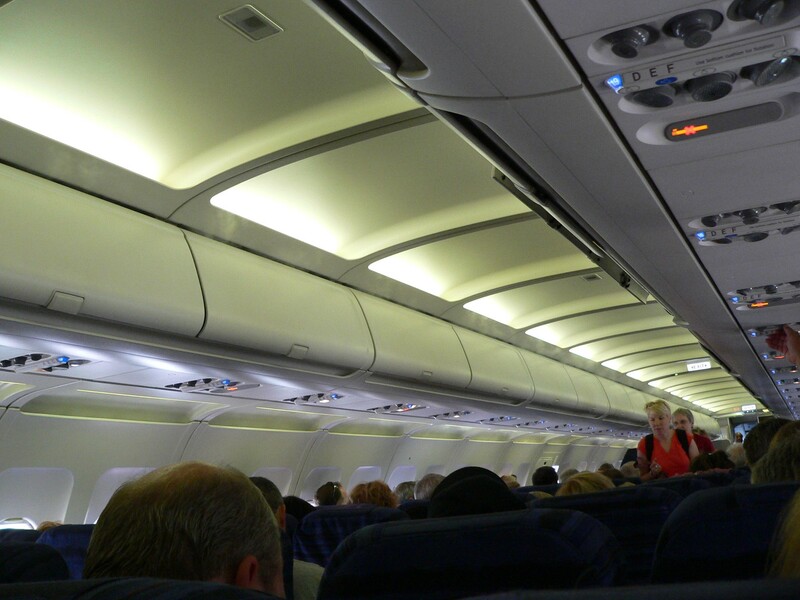 When we finally landed in Minneapolis, the plane taxied down the runway in a leisurely fashion for what seemed like an eternity before finally reaching the gate. Next, the mad dash to our connecting flight through an airport roughly the size of West Texas. We had to board a tram to get to another concourse; this might have been a quaint experience if we hadn’t had six minutes to spare before our flight left. We whipped past the gate agent, collecting our boarding passes on the fly. 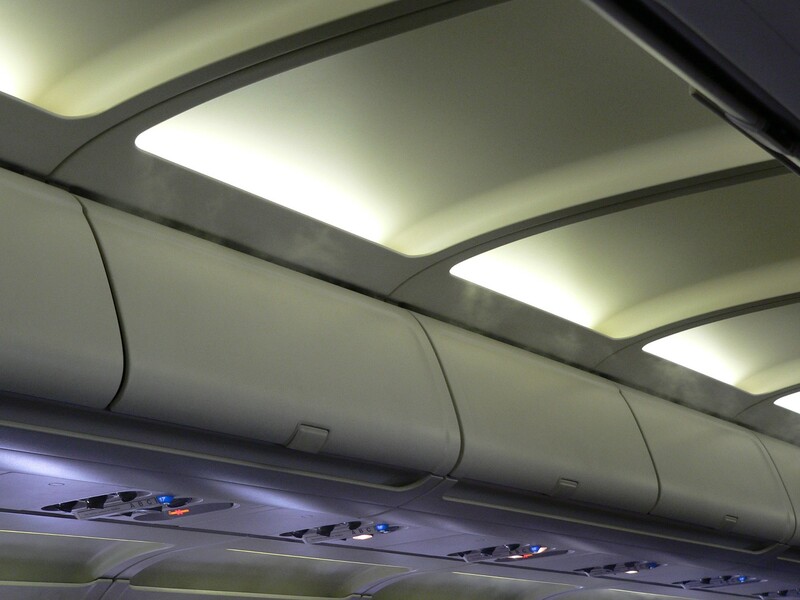 When we boarded the plane, we found ourselves seated in First Class; Unnamed Airline had redeemed itself. As my husband pointed out, it is gratifying to receive a Pleasant Surprise for once, as opposed to the Other Kind, so often encountered while traveling. Quite naturally, under the circumstances, our luggage remained behind, somewhere in the cavernous interior of the Minneapolis-St. Paul International Airport. The agent in charge of Lost Luggage (Is there an agent somewhere in charge of Lost Souls as well??) dealt with the situation generously and efficiently, giving us coupons for a discount fare plus frequent flyer miles. Unnamed Airlines redeemed itself once again; the prodigal suitcase was outside our front door this morning. 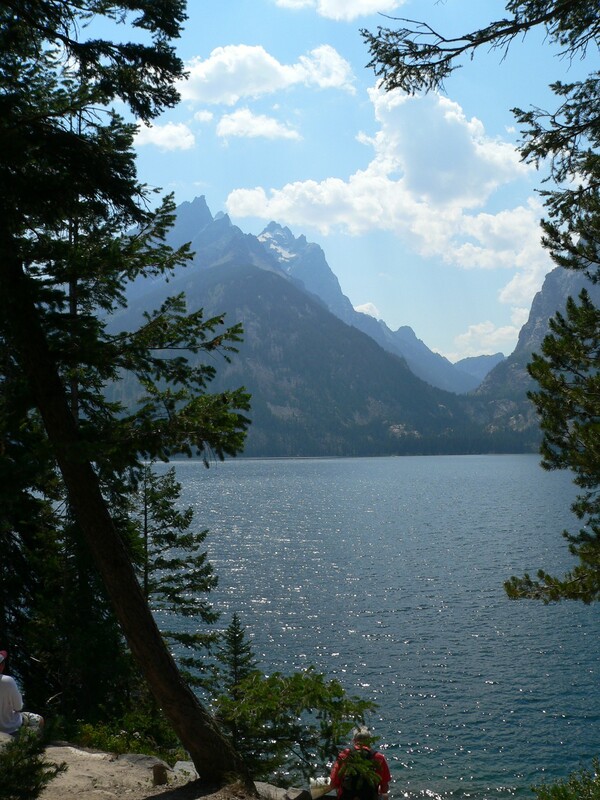 End of adventure -and a good thing, too!